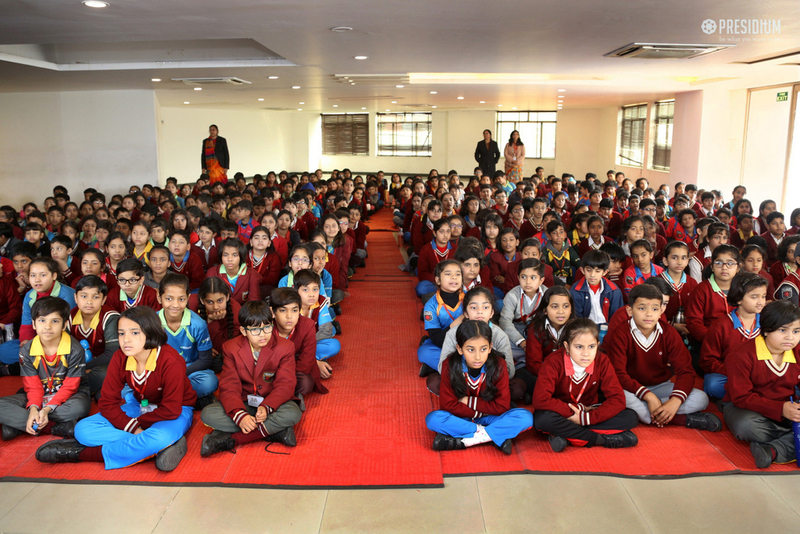 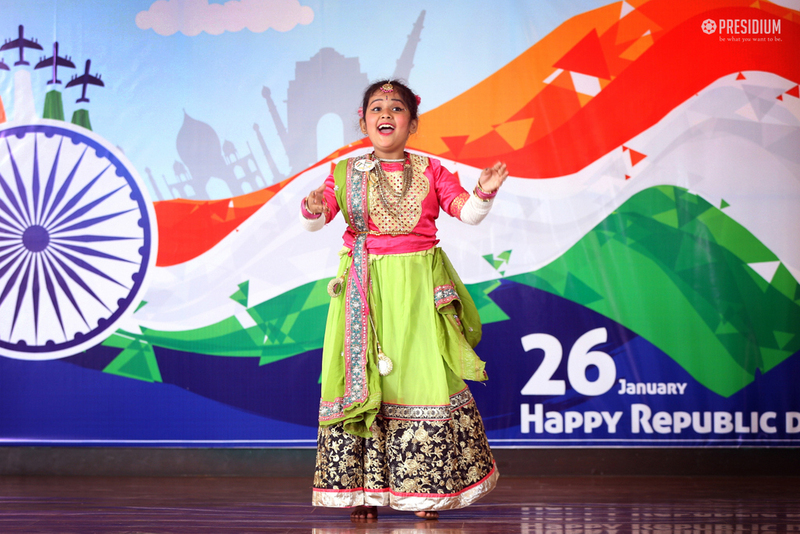 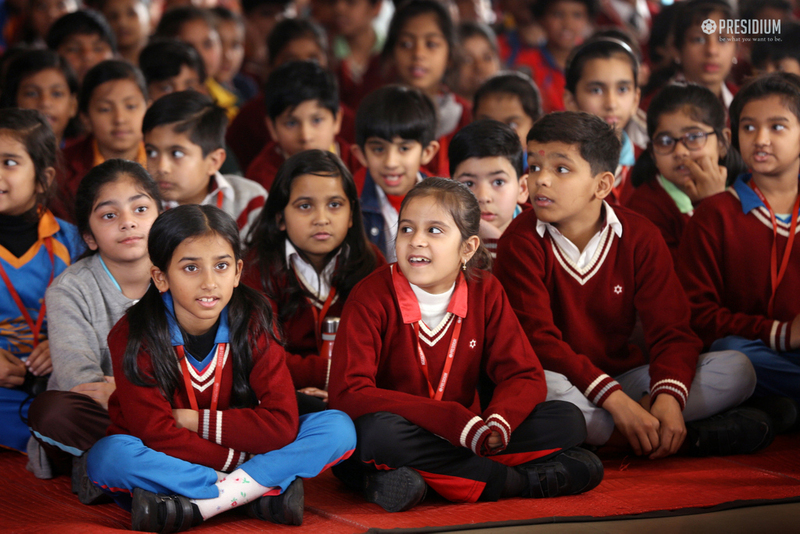 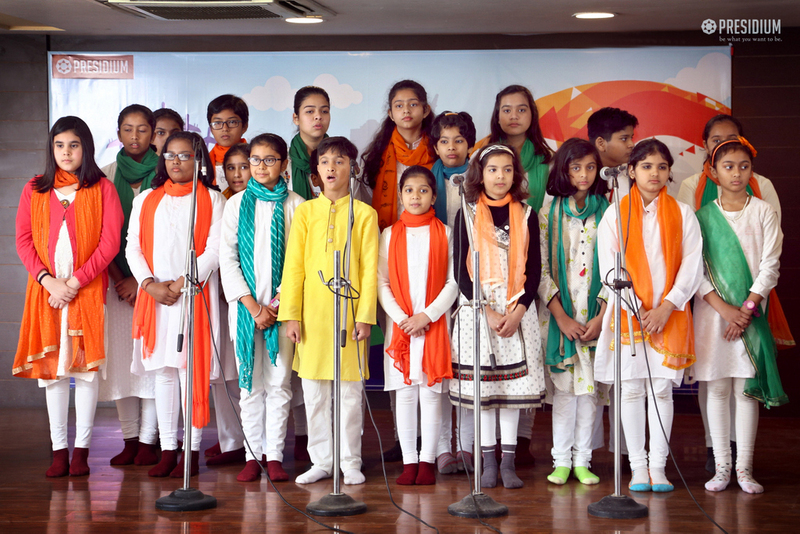 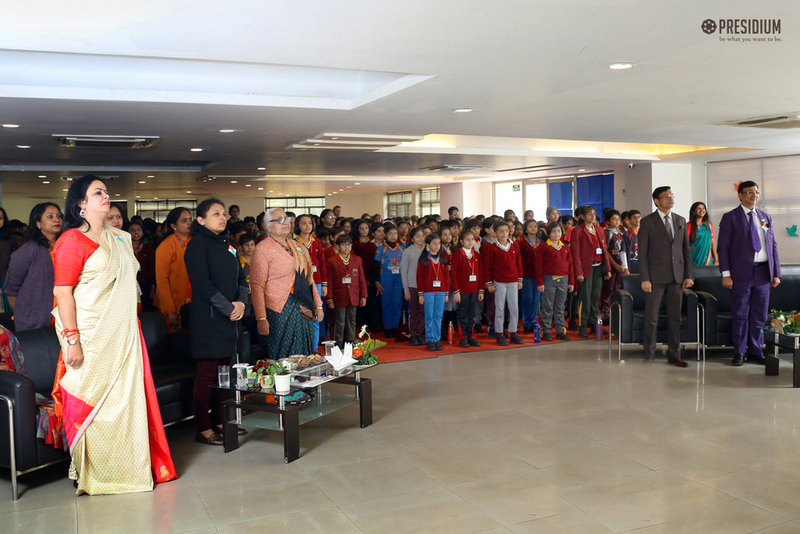 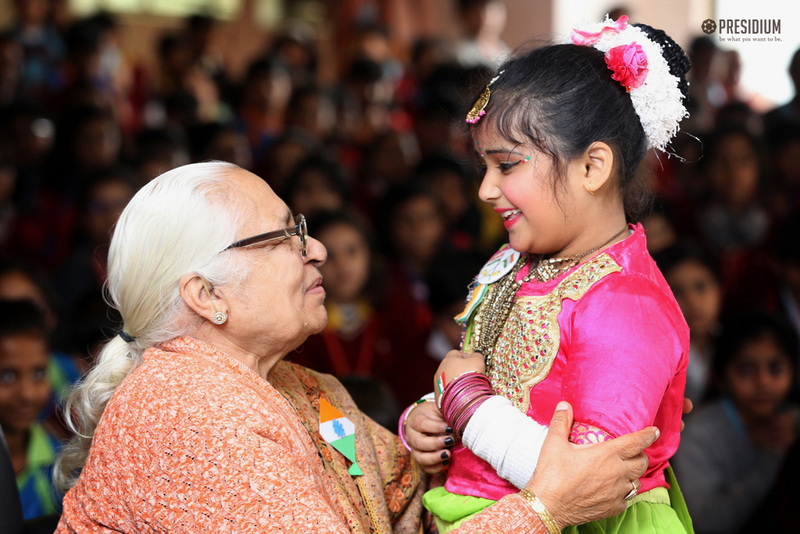 Republic day celebrations take place with patriotic fervor and zest in schools as the students learn about India’s political history, freedom struggle and the Constitution as a part of their curriculum. 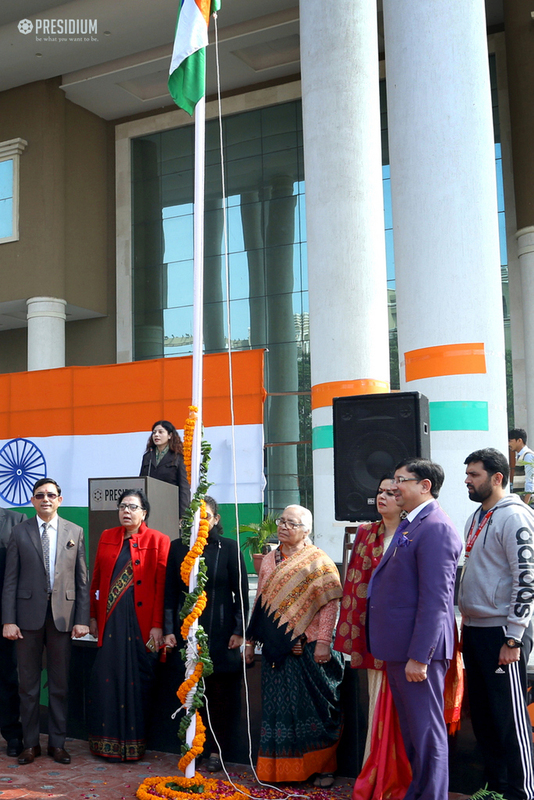 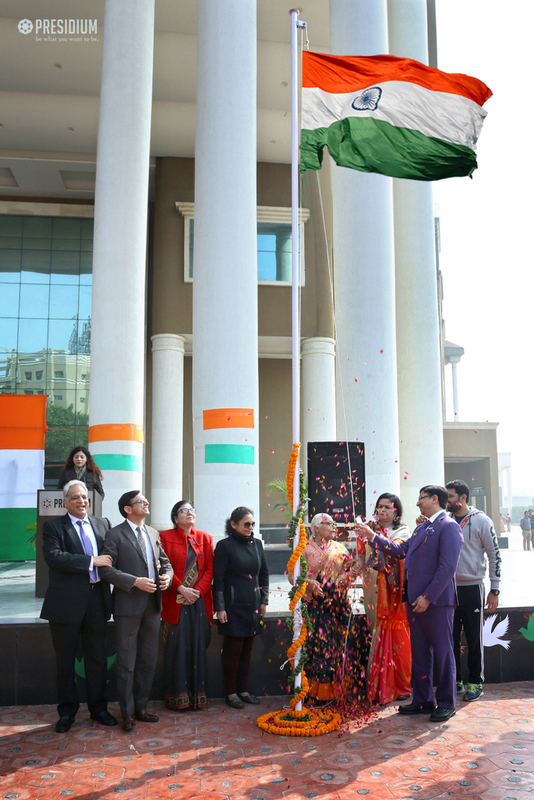 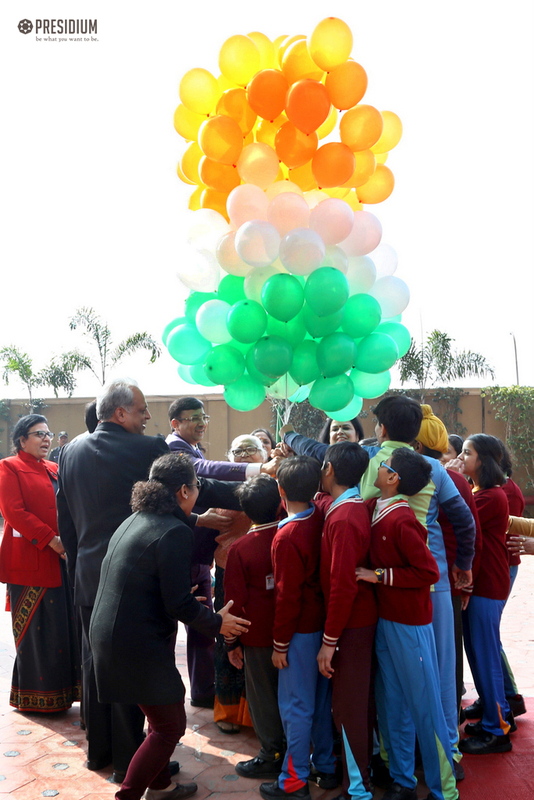 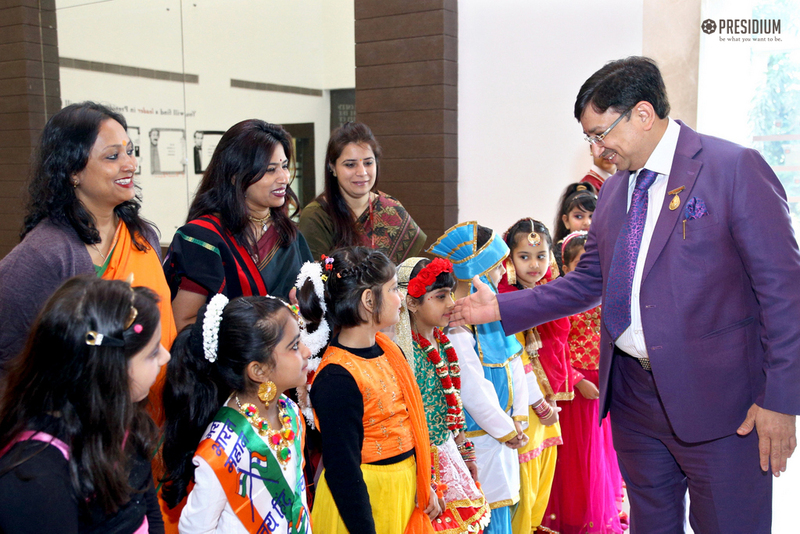 Keeping with the tradition, Presidium Gurgaon celebrated the 70th Republic Day with great enthusiasm. 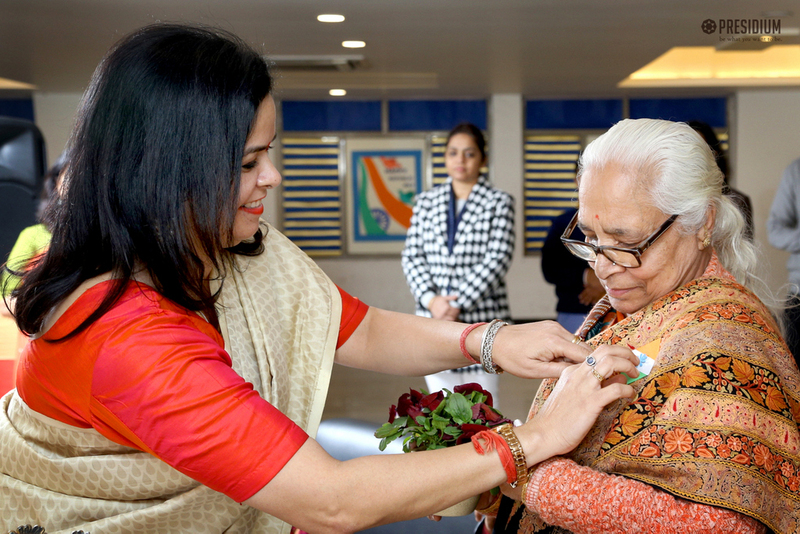 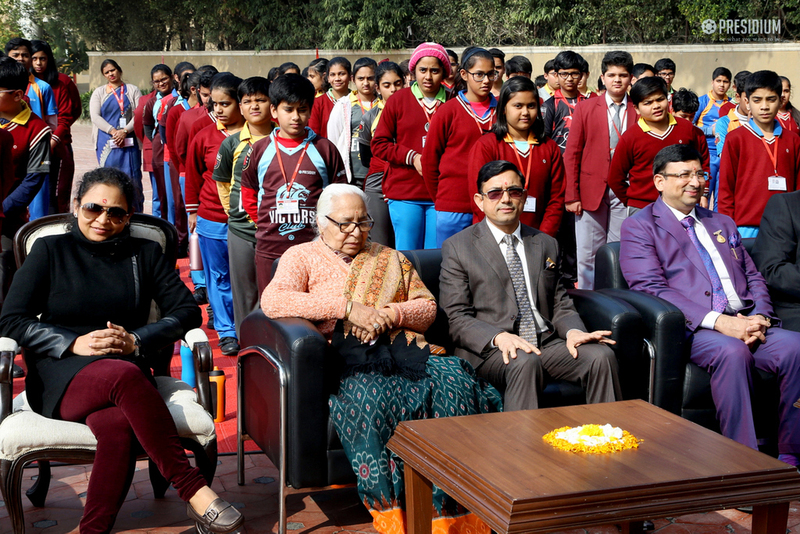 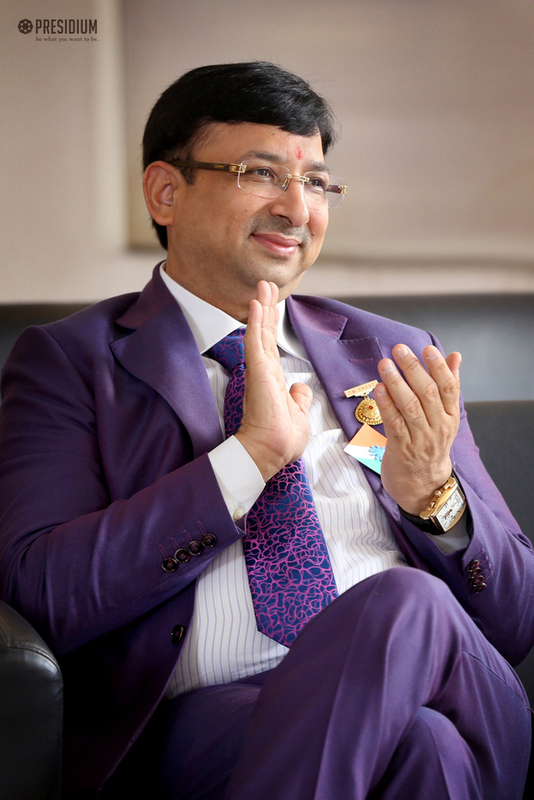 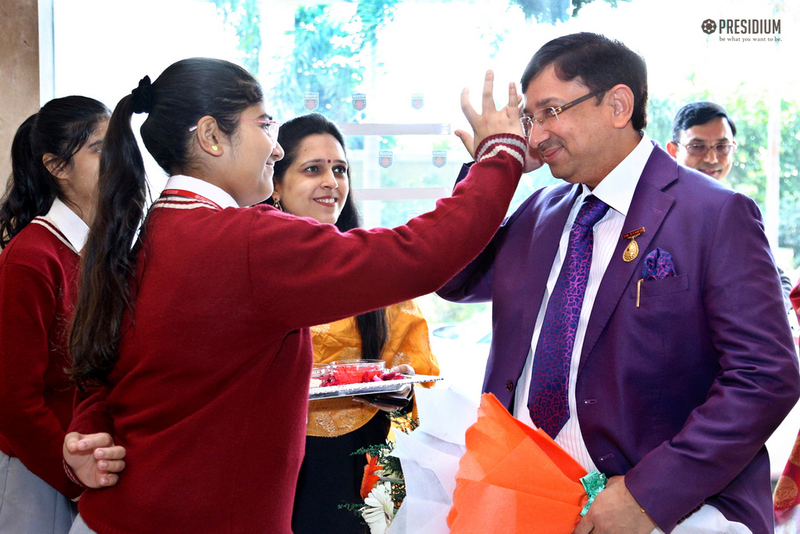 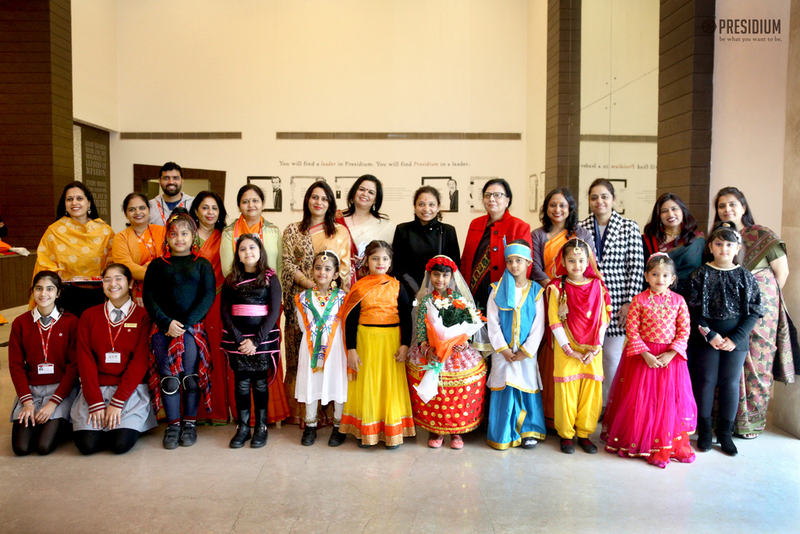 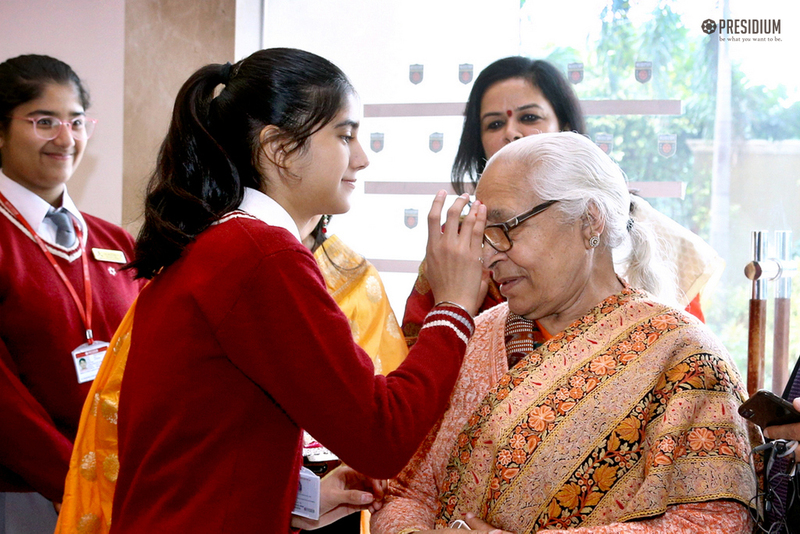 Ammaji Mrs. Raj Rani Gupta, Shri Jagmohan, Ms. Aparna Gupta and other guests joined the students for the celebrations. 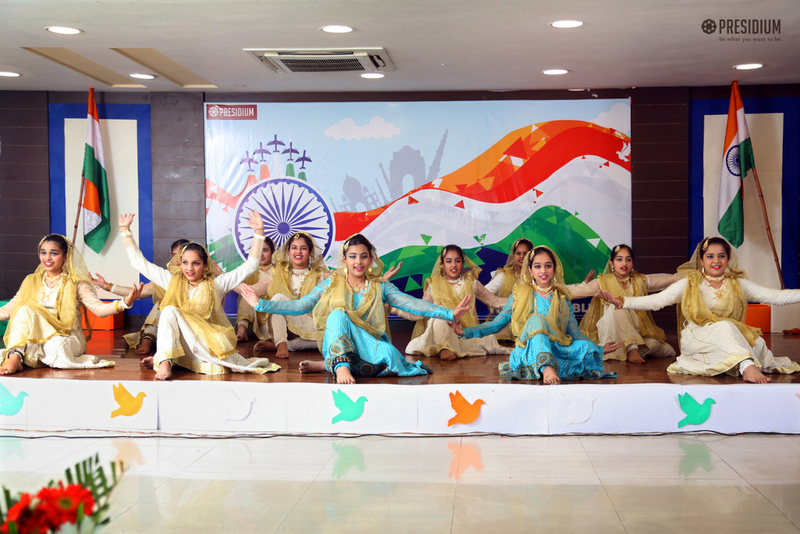 With great performances, students depicted how the great sons of the motherland fought to attain freedom and made India a sovereign state. 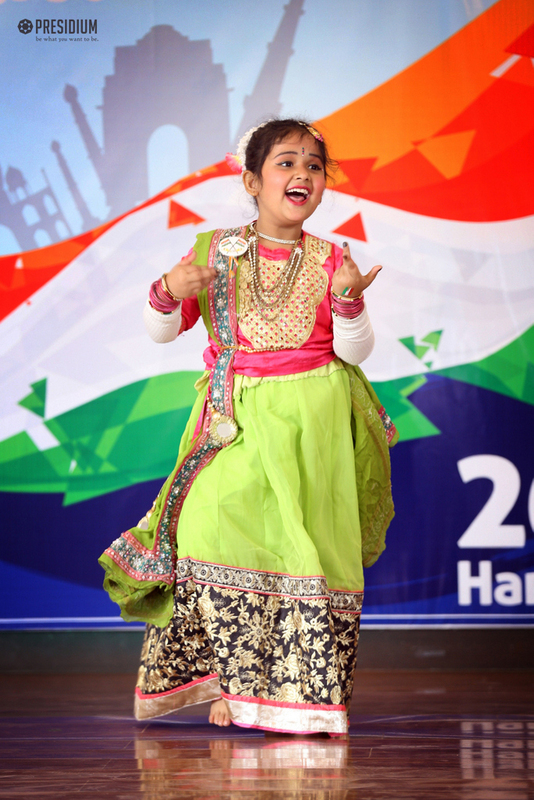 The soulful performances inspired and infused everyone with the feeling of patriotism.